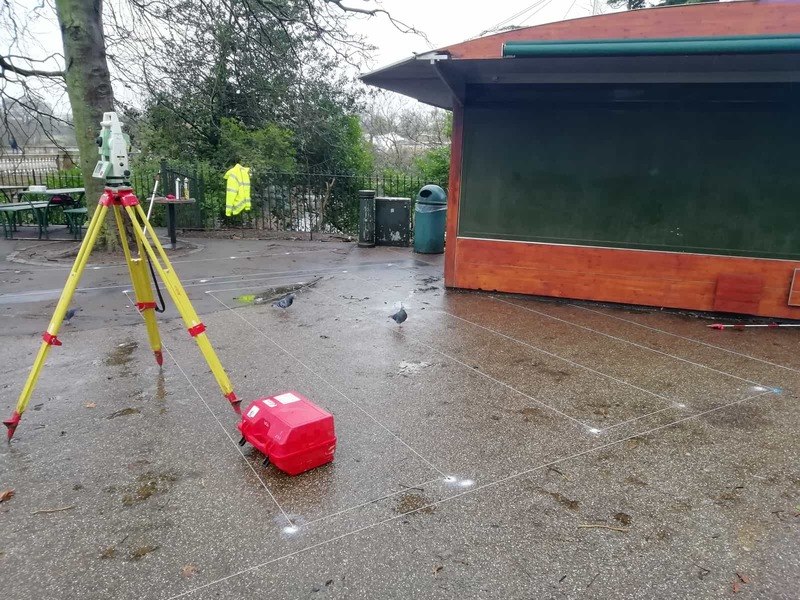 In early 2019, we were commissioned by Mizzi Studios, an architecture firm based in London and Malta, to undertake a setting out survey of a site in Hyde Park, London. 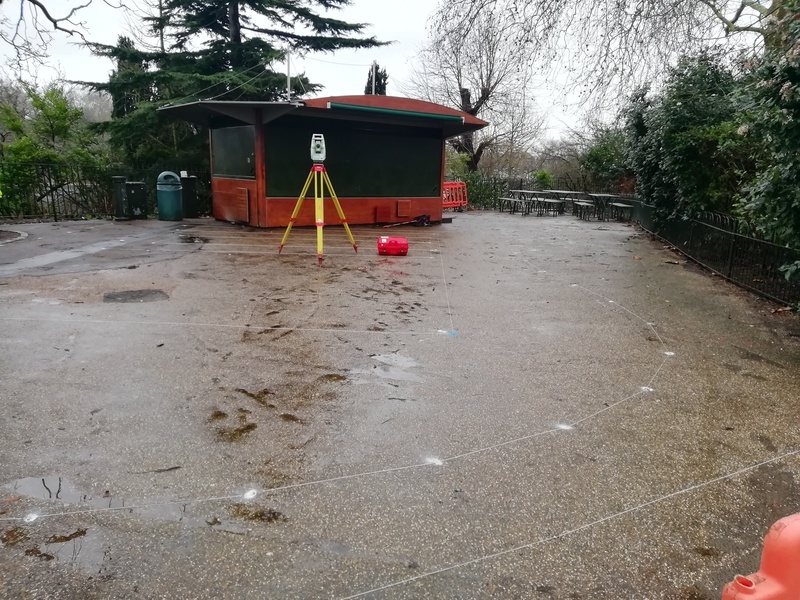 The site was right on the banks of the Serpentine, Hyde Park’s recreational lake, which made for a beautiful view even in February! The finished building will be a kiosk, one of many Mizzi has designed in the Royal Parks of London on behalf of artisan cafe brand Colicci. This kiosk is due to open in spring 2019. Thank you to Ashwini at Mizzi Studios for leaving us a great review! Excellent service. Very professional and prompt. I would highly recommend. If you are interested in our setting out services, whether private or public, please don’t hesitate to get in touch for a quote!